The Fastime 0 is an economy stopwatch that is suitable for non-critical event timing such as football matches. A simple, digital display and basic timing functionality make the Fastime 0 a good choice for those on a budget who only require a simple stopwatch for occasional use. 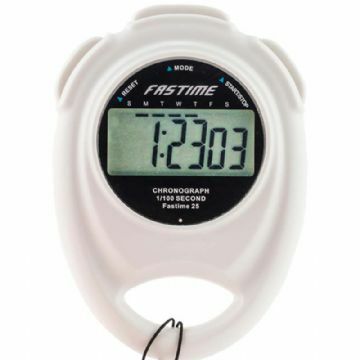 The Fastime 0 is an economy stopwatch that is suitable for non-critical event timing such as football matches. A simple, single line digital display and basic timing functionality make the Fastime 0 a good choice for those on a budget who only require a simple stopwatch for occasional use. Triple mode: Time of day, Alarm and Stopwatch mode. The Fastime 0 counts up to 24 hours. Times 1/100th sec for the first 30 minutes, followed by timing in 1 second intervals. Start, stop (time out), resume, reset and cumulative split time functions. Split button displays time of first competitor. Stop button followed by the Split button shows the time of the second competitor. 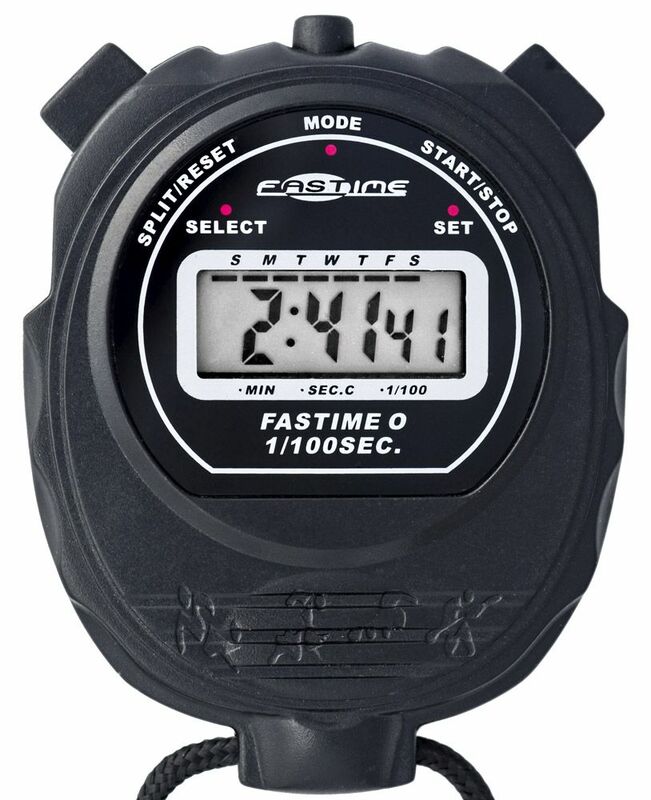 For similar functionality but with a larger display, the Fastime 01 stopwatch is an excellent alternative. The Fastime 01 is available in red, blue, yellow, green, white and black case colours. 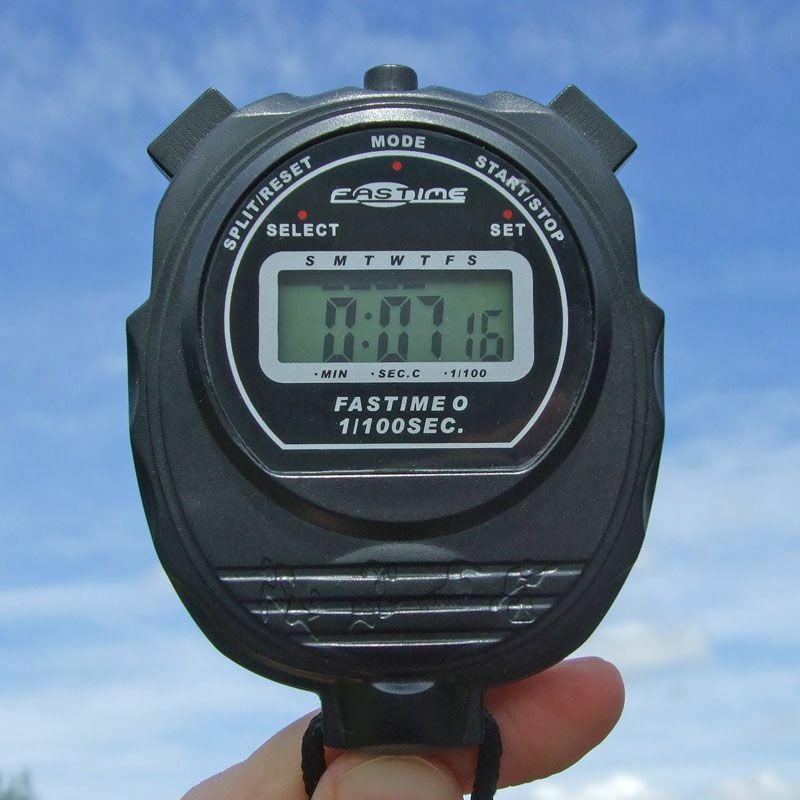 Entry level stopwatch, with basic, easy to use timing functions at a budget price. Also includes time of day, date and an alarm with snooze. Easy to change battery using the rear battery door. 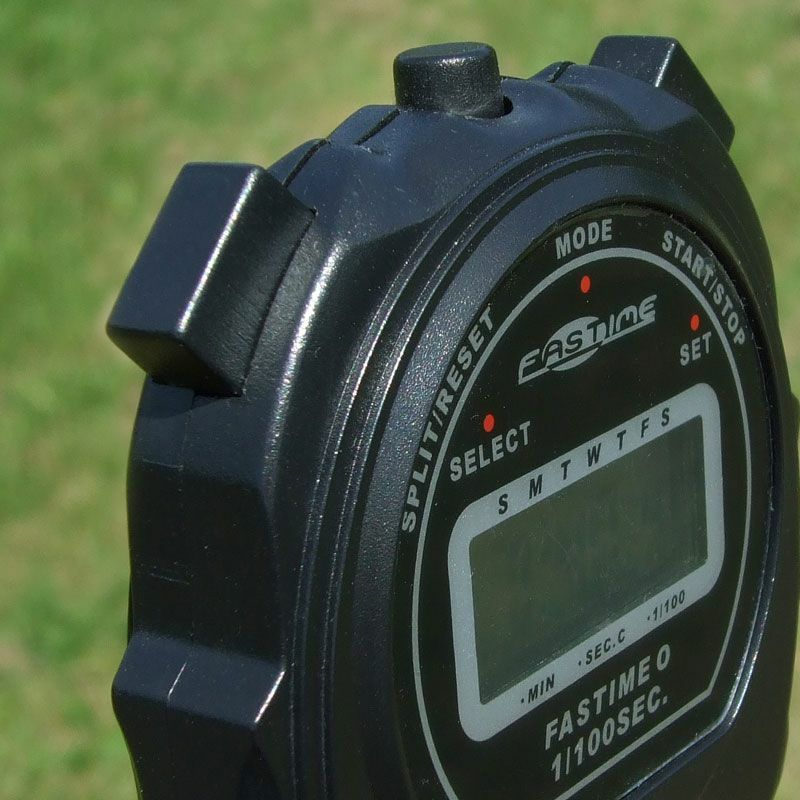 The Fastime 01 is an excellent budget model stopwatch, suitable for timing of events such as football matches. 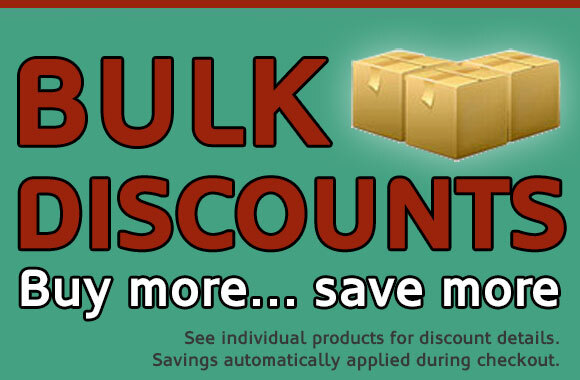 A clear, single display readout with simple functionality. Black case. 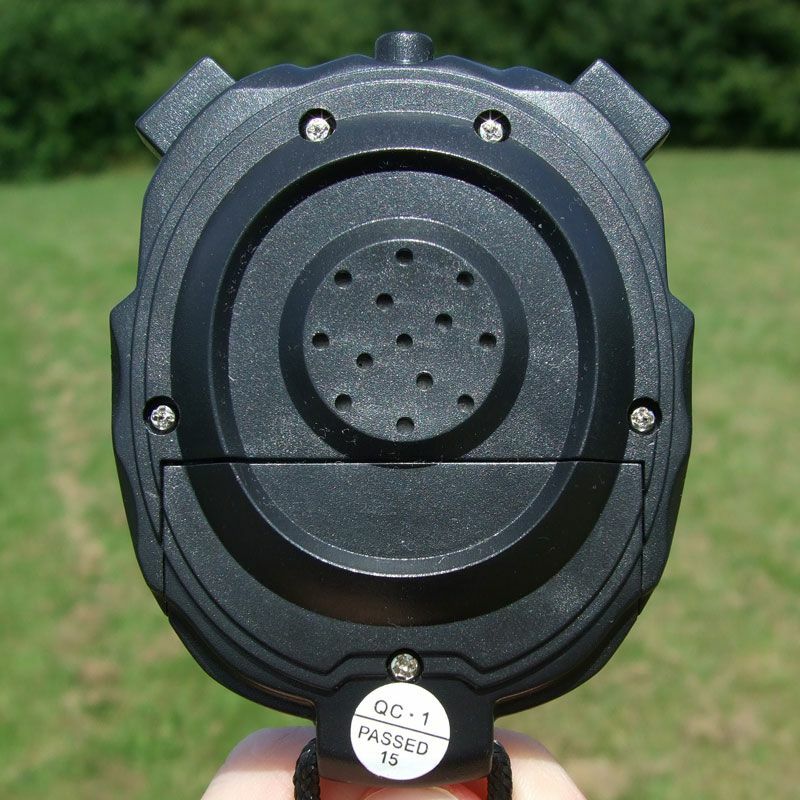 The Fastime 25 stopwatch offers budget level features, wide buttons and a rear battery door. 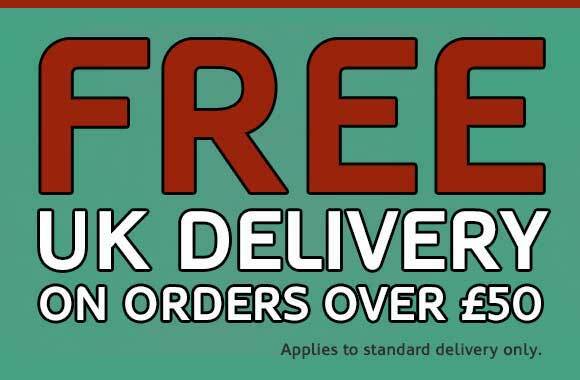 Extra large digits. 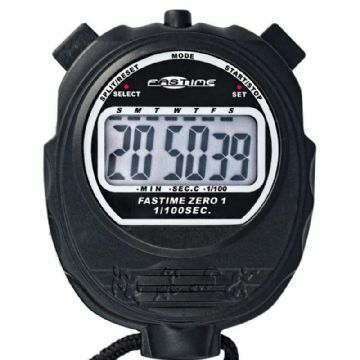 Single line display readout with triple mode functions (stopwatch, time of day and alarm). 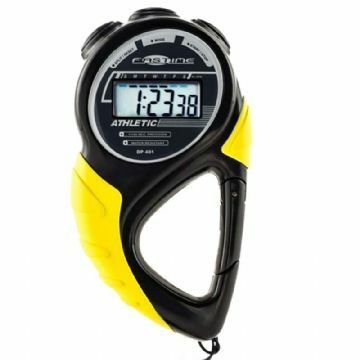 A basic single display stopwatch, suitable for timing track and field events, football matches and general outdoor use/non-critical time events. 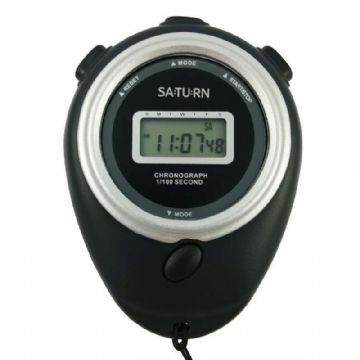 Combines entry level stopwatch functionality, a compass and a thermometer.